We have two new flagship phones to ponder this week, and it’s only Tuesday. Last night, relative newcomer OnePlus announced the OnePlus 2, with its 5.5″ FHD display, Snapdragon 810 processor, USB Type-C, and fingerprint reader, declaring it as the “2016 flagship killer.” Early this morning, we have veteran OEM Motorola, introducing the Moto X ‘Style’, branded as the Moto X Pure Edition for the US. It features a 5.7″ QHD display, Snapdragon 808 processor, and 21MP rear-facing camera. Both phones are reasonably affordable, with zero carrier involvement needed to buy one. 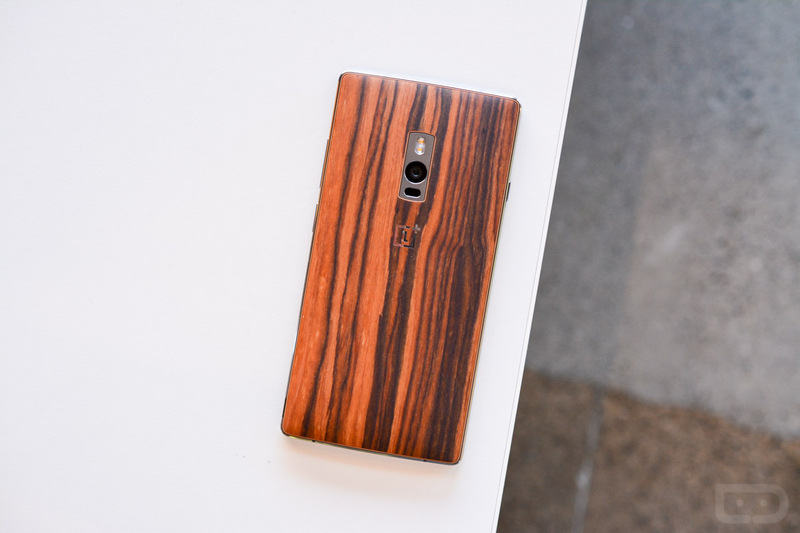 The OnePlus 2 starts at just $329, while the Moto X Pure Edition will retail for $399, with additional storage upgrades costing a bit more. In comparison to flagship phones from Samsung, this $300-$400 range is extremely tempting for buyers, as the idea of no two-year commitment on a carrier to even afford the device is quite promising. Each phone offers a few software tweaks on top of stock Android 5.1.1, meaning there are no custom skins to be found. Again, this is great news for Android fans. If you had to choose, for the sake of this poll, which device would you purchase? Moto X Pure Edition (2015) or OnePlus 2? Moto G (3rd Gen) Unboxing and Quick Look!